Its getting to that time of the year that iPads dominate technology news and gadget enthusiasts flock to Apple stores all over the world to get their hands on the latest tablet. Rumours and leaked videos have surfaced but no official word has yet to come from Apple. While we wait, analysts speculate on the coming offerings and specifications. Ming Chi Kuo, analyst at KGI has predicted that both the iPad Mini 2 and the iPad 5 will have an 8MP camera among other things. Ming, had previously correctly predicted that the iPhone 5c would not be a cheap end phone and that a gold iPhone 5S would be unveiled. According to AppleInsider, Kuo says that iPad 5 and iPad mini 2 will launch in Q4 with an “upgraded 8MP shooters and enhanced lens elements.” AppleInsider also has supply sources saying that Sony would be providing sensors for the next generation of iPads and that Apple could use the larger 1.5-micron pixels in the iPads as it has used in the iPhone 5s. According to Reuters in a separate report, Apple’s supply chain is only now prepping for the new gadgets, meaning a Retina iPad mini will be in short supply. 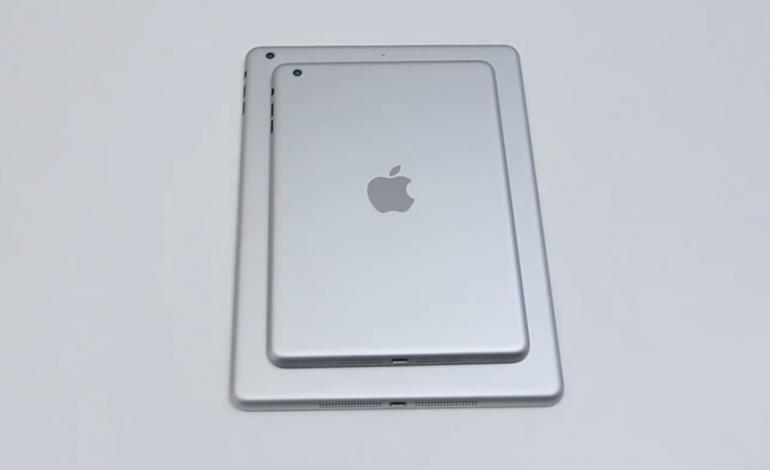 It even hinted that an iPad mini with retina display might not even be launched on time. This is not the first time we’ve heard about problems with a smaller Retina display. This summer, a Taiwanese news report sparked rumors that the 7.9-inch device would not hit shelves until early next year. Another August report suggested that Apple initially avoided a Retina display in order to preserve battery life and thinness, but would forge ahead with a display from Samsung nonetheless. Many expect Apple’s iPad mini and iPad 5 to be launched towards the end of October judging by the schedule that Apple followed last year.